A Book by Gary L. Pinkerton, author of "Trammel's Trace"
A brig named Santa Rosa plundered in Matagorda Bay in 1816. Spanish silver stolen by the privateer, Jean Lafitte. Six wagon loads of silver carried north along Trammel’s Trace. Soldiers approach, wagons sunk in Hendricks Lake, an oxbow lake just south of the Sabine River in northeastern Rusk County. The silver was never recovered. But if you don’t like that version of the legend there are others. Some said it was Santa Anna’s gold sent north from San Jacinto, and others say it was not even in Hendricks Lake, but in Martin Creek. Or Black Lake. But did it even exist? A famous actress said, “Legend remains victorious in spite of history.” For this one to last over 150 years, the grains of truth have firmly resisted erosion by the progress of historical research and inspection. 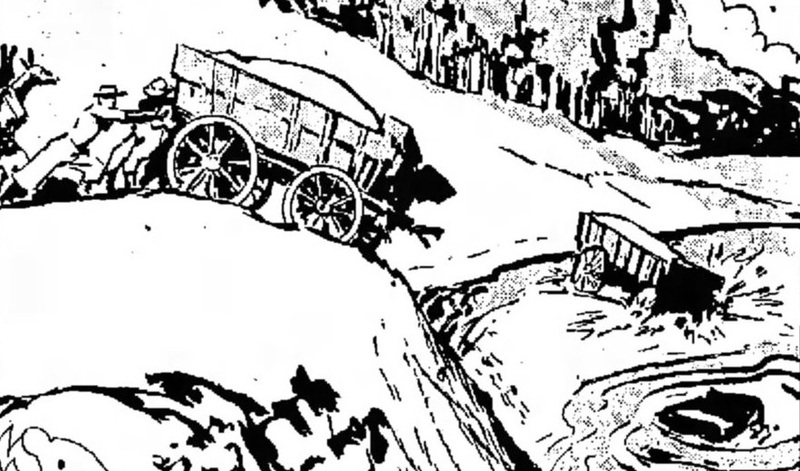 Legend says six wagons full of silver bars were rolled into hendricks lake. click photo for more. People from Texas, Louisiana, Iowa, Michigan, Mississippi, Wisconsin, Kentucky, California, and even England wanted to find that treasure. Many came to the lake to drain, dredge, dig, dynamite and scan its murky depths. This book is the story of those people. 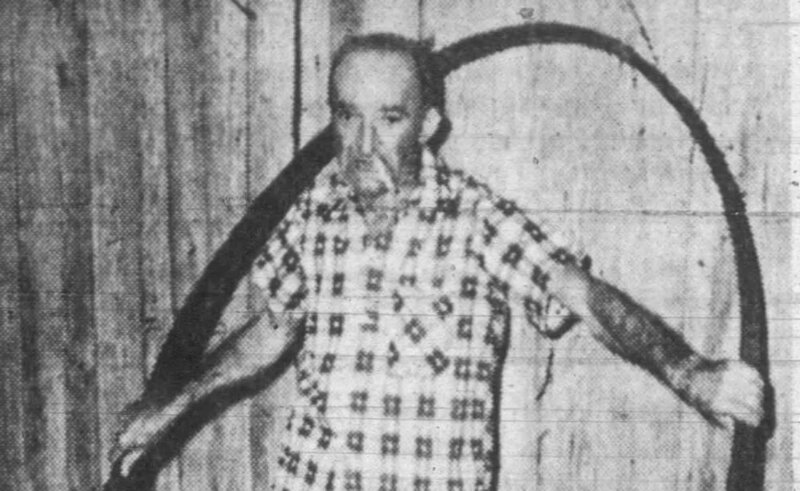 Barnie Waldrop of carthage was one of the more persistent treasure hunters. click photo for more. When researching Trammel’s Trace for my last book, I encountered the treasure legend of Hendricks Lake. That historic trail passed just to the east of the lake, making up 2/3 of the boundary between Rusk and Panola counties. My interest in the treasure legend turned into an article for the East Texas Historical Journal and the seeds for this book. In this work you will find what I hope you found in my first book — solid, thorough research and a story with which we can all connect. Only recently did I learn of a parallel effort to tell the story of the Hendricks Lake treasure legend via film. Christian Roper and Brackston McKnight, both Jacksonville natives, are working toward a documentary film about Hendricks Lake called Sunken Silver. For more information about this incredible project and to see a short film trailer, go to their website at www.sunkensilver.com and support their project at Gofundme.com. a documentary film about hendricks lake is in the works. click photo for more. Fill out the Contact Form to be stay in touch. Also, be sure and join the “Hendricks Lake Treasure - True Believers” Facebook group to stay current on what’s happening with Hendricks Lake.